Need some new rotors for your 1984-86 Ford Mustang SVO? 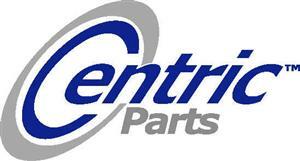 We have you covered with these quality Centric replacements! 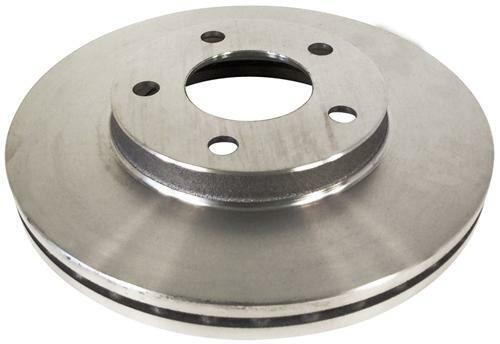 Quality replacement rear brake rotor for your 1984-86 Ford Mustang SVO will get your Mustang back on the road in no time. This rotor will work on the driver or passenger side of your car and comes ready to install. Sold Individually. Double disc ground, taper free finish. Double disc grinding ensures parallelism, eliminates run out and provides near perfect disc thickness variation (DTV). Double disc grinding leaves a non-directional finish on the friction surface area for more effective pad-rotor break in. This special finish also provides quieter and smoother stops. These premium rotors also feature 100% fully machined finishes including rotor hats. This extra process provides better rotor balance and creates a cleaner, more finished looking component. In addition, all of our rotors are inspected for balance and mill-corrected to a tolerance of less than 2oz. per inch.